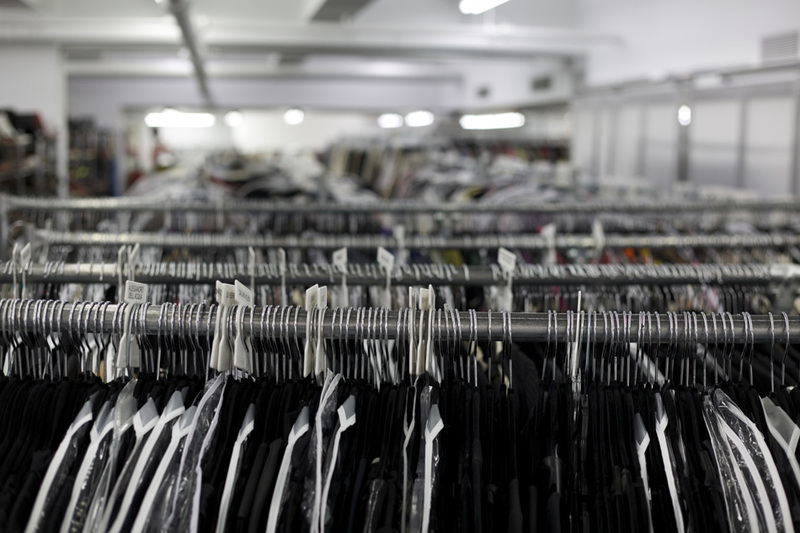 Envision a 4,000 sq ft closet with more than 25,000 items, including 1,000 pairs of shoes -by the likes of Christian Louboutin and Manolo Blahnik-, little black Chanel dresses to last you a decade, and ball gowns for any occasion that you could possibly imagine. 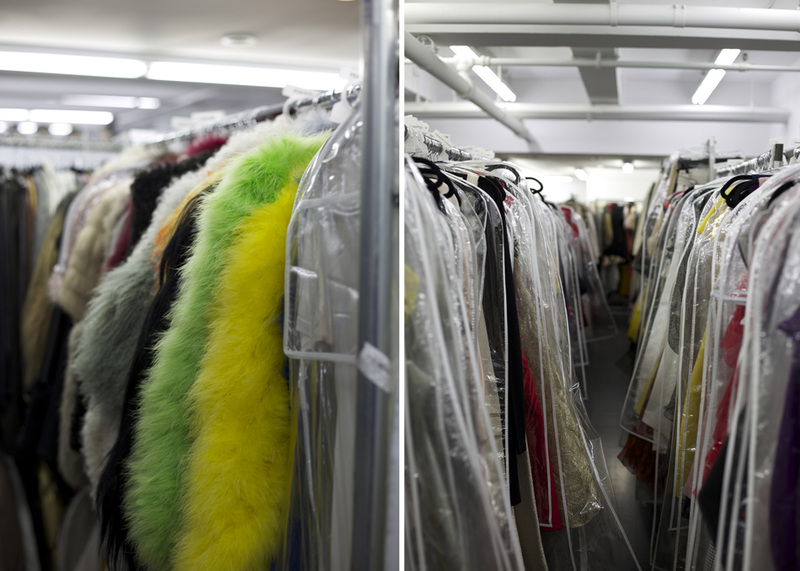 It may sound like a dream, but Albright Fashion Library’s clothing collection in New York is quite simply a dream come true. “We buy the collections straight from the designers after their shows… We make sure to pick the pieces that will be hard to get,” says Patricia Black, creative director of the giant showroom. It’s not really a showroom in the usual sense; it’s more like a rental service. “We prefer to say hire – we hire out luxury,” Black smiles. As we enter the space, a group of four assistants are buzzing around the different rails. They are pulling for celebrity stylist Michael Angel, who’s an Albright regular. “The selection here is so expansive,” Angel says, noting that he uses the place for both advertising, editorial and red carpet work. “We have a personal styling service,” Black adds. They have socialites fly in from all over the country and help them organize ’their season’, as Black calls their calendar of social events. 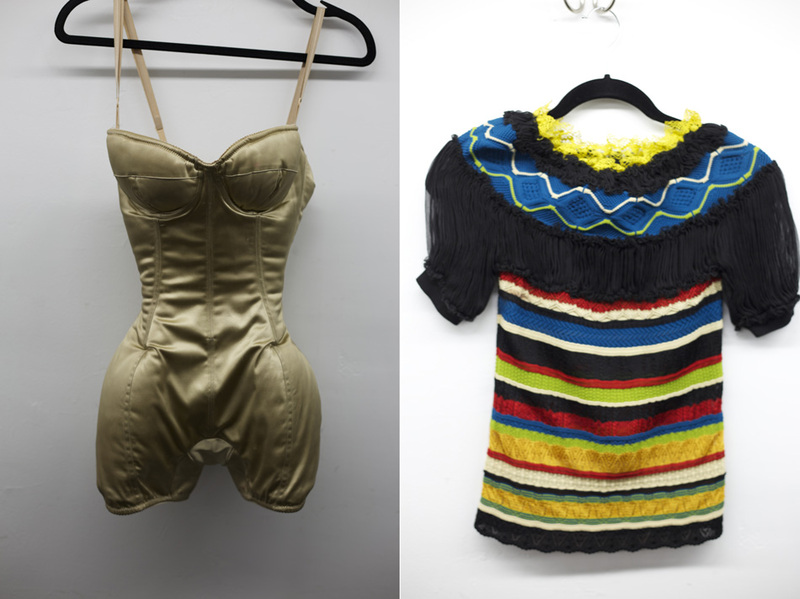 The library was started by stylist and fashion collector Irene Albright in 1990 with the name Imelda’s Closet. A tongue-in-cheek reference to the former first lady of the Philippines, who assembled a shoe collection counting more than 2,700 pairs while the rest of the nation was starving. “I didn’t think the business should grow with that name – mostly for political reasons,” Black says. Patricia was brought in ten years ago as the showroom changed location to its current Cooper Square space on Lower Manhattan. 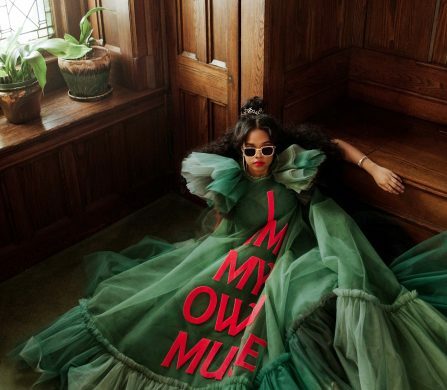 “At the time everybody was obsessed with personal branding, so I thought why not celebrate Irene and her accomplishments as the industry pioneer she is?” Black says, with evident pride in her place of work. Prices start at $250 to set up a meeting and $1000 to hire an outfit. Visit http://albrightnyc.com for more information.